Being the only certified neurovisual optometry clinic in Florida, you can expect the highest level of eye care from NeuroVisual Specialists of Florida and iSee VisionCare when it comes to managing binocular vision disorders (BVD). Apart from being eye doctors for headaches with eye movement, we also manage various eye conditions, like dry eyes. We provide various vision improvement options, including contact lenses and eyeglasses as well. Complete eye exams are the backbone of every good eye care plan. They help us identify any irregularities in your ocular structures and processes, letting us detect potential problems as early as possible. The sooner we establish underlying eye conditions, the better we can maintain your eyesight. Apart from having trouble seeing, BVDs may cause learning-related difficulties and may impair your daily efficiency. Amblyopia or lazy eyes, for example, happens when one of your eyes fails to achieve normal visual acuity even when you’re using prescription eyewear. As a result, you may struggle when you’re doing even simple, everyday tasks. If you’re looking for eye doctors for pain with eye movement, we can definitely help you. We have the knowledge to treat various eye conditions as well. This includes dry eye syndrome and red or pink eye. We also use the most advanced technology to diagnose and manage glaucoma, cataracts, and other sight-threatening eye problems. We offer an array of corrective eyeglasses and contact lenses to compensate for refractive errors too. One common form you may have heard of is hyperopia. Also known as farsightedness, this is a vision problem where you have no problems seeing distant objects, but you have problems when doing close-range tasks. If you’re looking for eye doctors for headaches while reading, we can help you find the best eyewear to address your visual acuity needs. 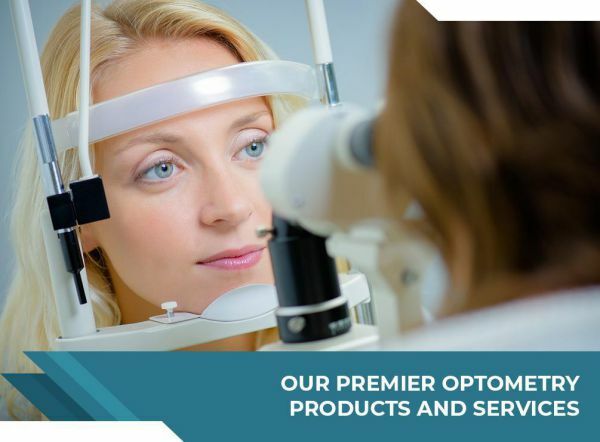 Get in touch with us today at (561) 733-9008 to learn more about our reliable neurovisual care products and services. We serve different FL areas, including Boca Raton, West Palm Beach, and Lake Worth.